In Growing into Greatness with God: Seven Paths to Greatness for Our Sons and Daughters, author and mother of three boys Janet Autherine encourages kids to see themselves as unique and amazing—already blessed with what they need to succeed in life and achieve their God-given dreams. Readers learn how to grow in love, faith, courage, leadership, happiness, gratitude, and confidence through the inspiring stories of Bible heroes such as Abraham, Sarah, David, and Hannah. Each chapter includes a brief summary of two Bible stories, with reflections on each, and concludes with three action-oriented suggestions on how to put the lesson into practice. Author Monique Chanae is a Newark, New Jersey native, mother of two and a natural born storyteller. She has had a passion for writing ever since she learned to put pen to pad, beginning her first full length novel the summer of her 8th grade year. Her journey into the publishing industry started when she contributed the short story “Heiress” to the When it Rains it Pours anthology alongside authors Shan, YungLit and Dama Cargle in July 2012. Her debut novel “Lighter to My Cigarette” was released in September of the same year. 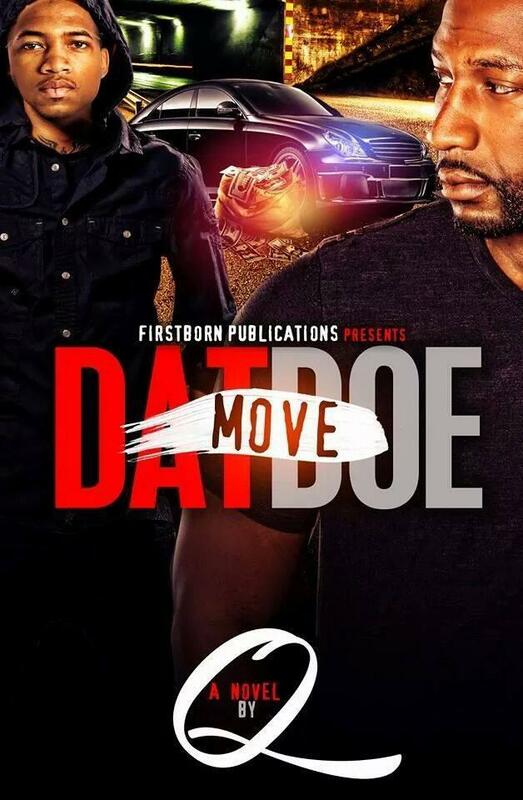 Her next release was a novella entitled “Motives: Everybody’s Got One” released in January 2013. Monique is currently working on several different novels, each belonging to an array of genres to entice readers of every kind. Follow her on all Social media @MoniqueChanae (instaGram, Twitter, and Facebook). 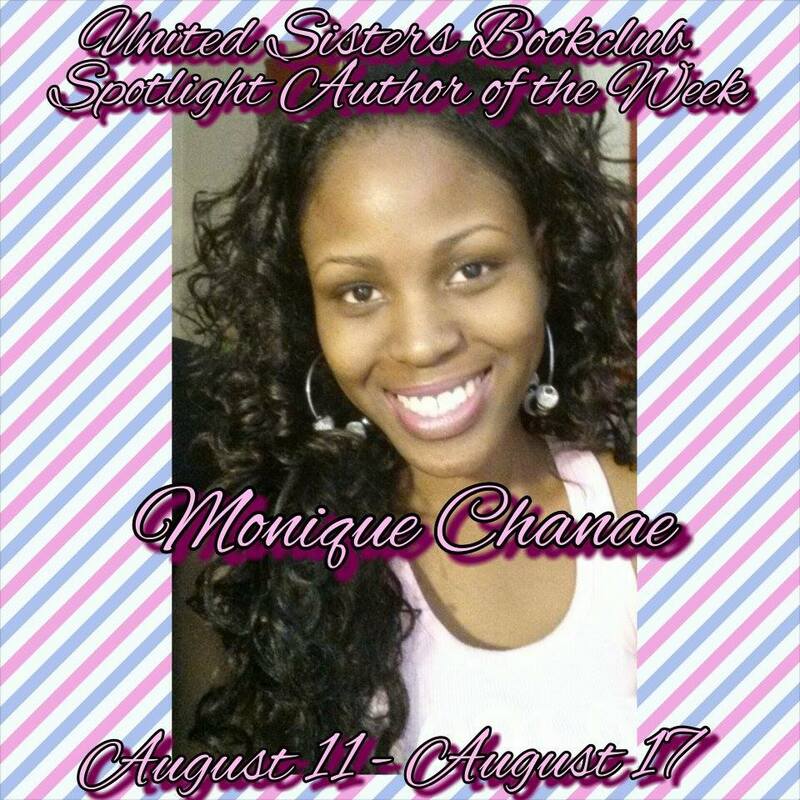 Also Monique will be the Feature Author August 11-17th in United Sister’s Book Club on Facebook…. Trying to wrap her head around what she has done sometimes gets the best of April. April didn’t mean to let things go as far as they did but since they have she was just happy that it was over some things you just have to keep to your damn self until you tell a best friend. 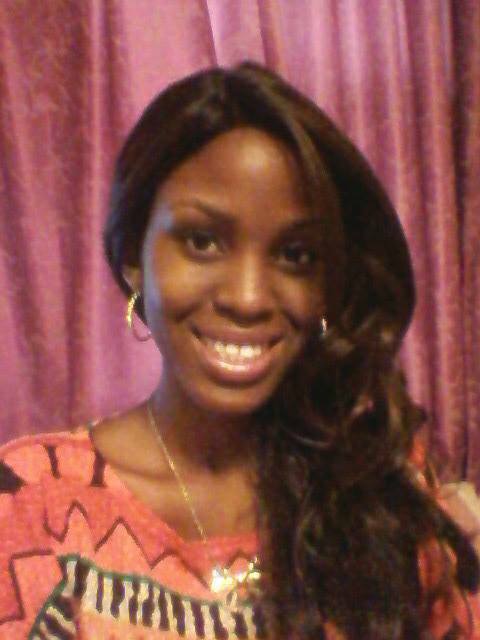 Trying to live a happy life with a new man has April floating on cloud nine but are things what they really seem to be. I gave this book 4 Gold Stars…. 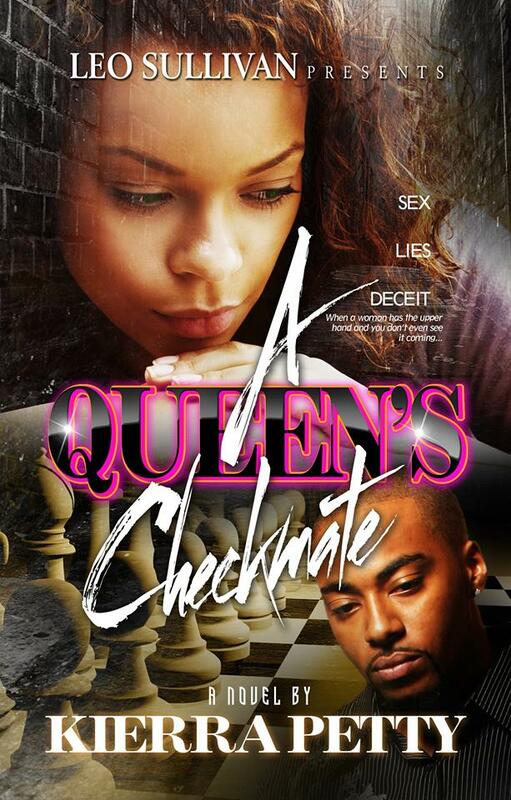 A Queen’s Checkmate was a well written and thought provoking novel…. The pain that I felt for Amira was so unbearable because that pain ruin her entire life and the way she dealt with things in life and with people…. The twist and turns and the shockers in this book was great, and held my interest throughout the story…. I truly felt like I was watching a movie instead of reading a book. Amira was playing a game and chess and she was playing a mean game but will she lose everything in this game of chess/ revenge that she is playing. The characters all complimented one another and made the story flow from page to page…..